The Client is one of the leading Textile Processing Companies providing fabric dyeing & finishing services. After dyeing the cloth materials will be transported to various manufacturing units in and around India. The client’s requirement was a solution to reduce the time taken by a respective vehicle to load the material from the manufacturing Unit. The duration of wait time for loading the goods at the specified location needs to be monitored, as time management was the major pain point they need to address in their day to day activities thereby leading to an increase in higher deliveries per day. 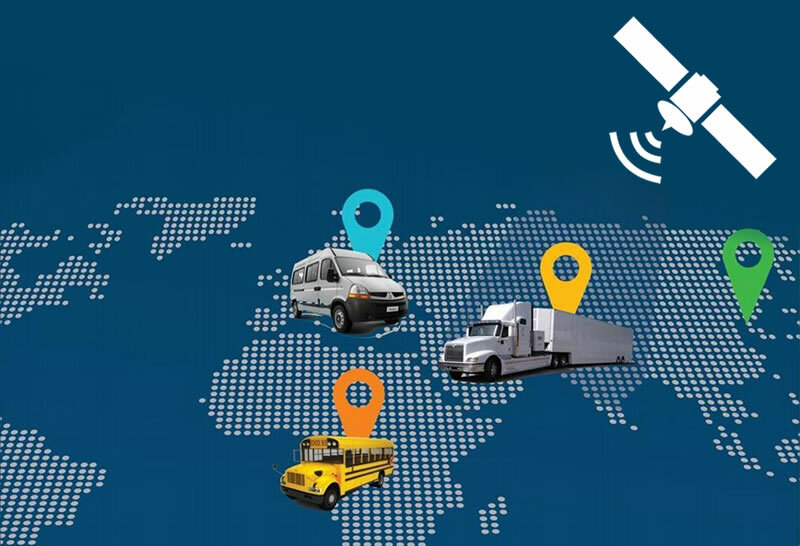 Trinetra provided a simple to use yet perfect GPS vehicle tracking system with Geozone feature with the capability of allocating a time limit for every loading location. 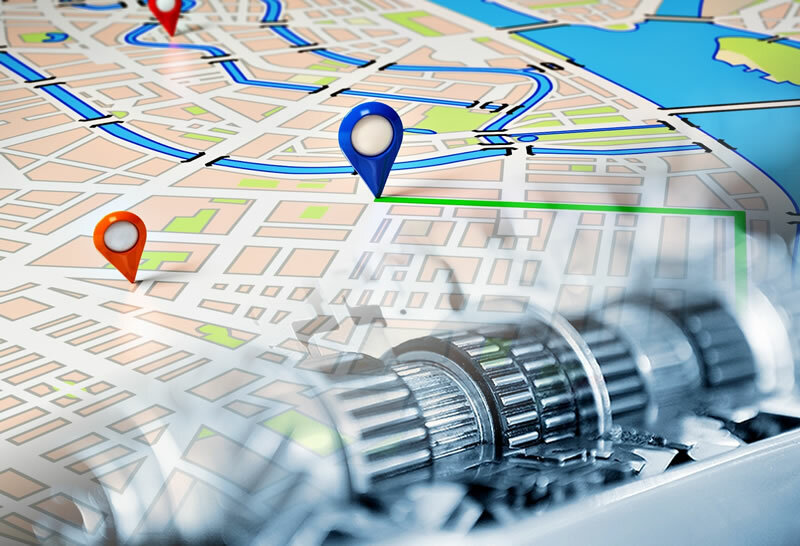 By implementing this solution the Textile industry could not only see the real time position of the vehicle but also could get the waiting time of the vehicle in each of the Loading Location. As Geozones are assigned to the respective vehicles, whenever it exceeds the allowed time limit for a loading location the respective stakeholders will get an automatic notification to initiate actions from their end. The application allows the users to set the delay time notification for each loading zone giving users the flexibility to ascertain better control. This in-turn allows users to monitor whenever the vehicle reaches late to the customer / delivery area as well. This solution enhanced the organization to efficiently manage time, avoid unnecessary delays and increase overall productivity.